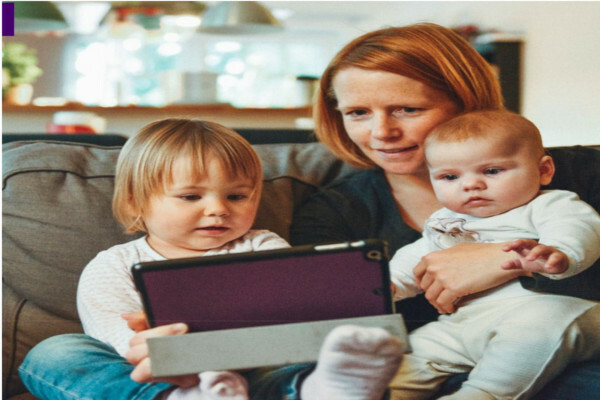 The aim of the Connections: Parenting Infants in a Digital World project was to provide greater insight into how digital technology may influence interactions between parents and infants aged 0 – 3 years old at home. Identify the areas parents of infants could benefit from additional support in order to improve service delivery. Households had an average of 8.5 devices each with 97.5% having access to the internet. The socioeconomic status of the household did not restrict the range of devices at home but reduced the average number of devices in households of average or below average weekly income. Across all income categories, the most common two devices at home were televisions and tablets. For more information on how the Digital World can affect young infants view our links below.